A data management platform (DMP) acts as a centralized hub for all things data. It finds, stores, and analyzes every form of information from any source, enabling marketing professionals to develop accurate consumer insights quickly and effectively. 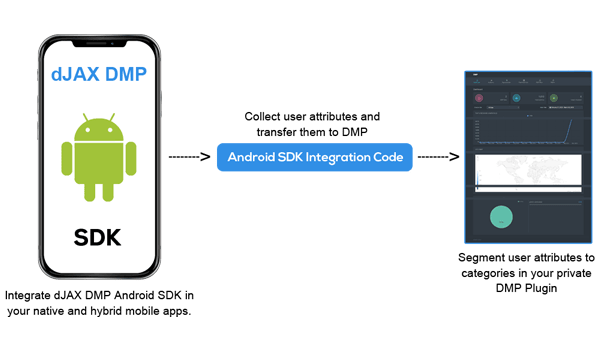 Mobile DMPs are specifically designed with mobile data in mind. From user IDs to location data, all of it is housed and analyzed to match marketers to the audiences they seek. Most companies have effective ways of collecting all forms of first party data’s, EXCEPT mobile website and applications. That’s because collecting and measuring mobile actions is harder, given that cookies are problematic in mobile environments. Mobile represents the majority of customer time, and yet collection of mobile data is in its infancy. A mobile DMP should have the capability of collecting/ingesting mobile customer behavior data. This includes both mobile web and mobile app data. Most mobile data collection is done more securely. 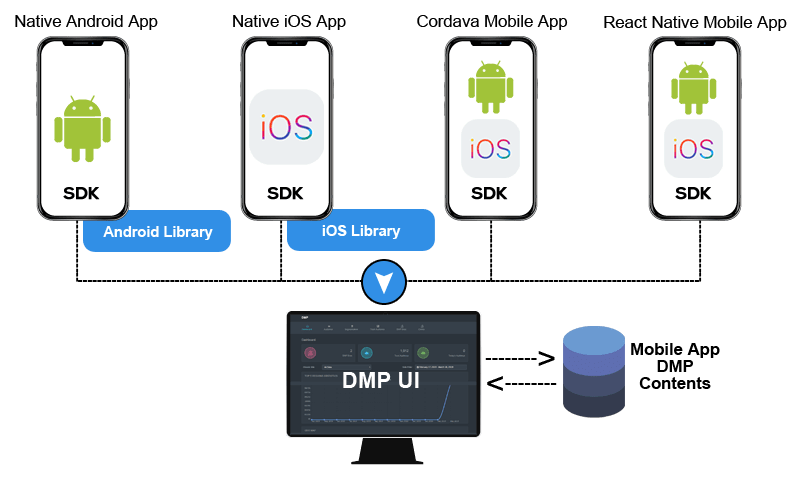 dJAX collects First Party Data via SDK. dJAX provides you with the ability to opt-out of the collection and use of your information for interest-based advertising via all of Services. This means that dJAX, and any user that utilize data collected by dJAX using an SDK, will not have the rights to use online interest-based advertising purposes. 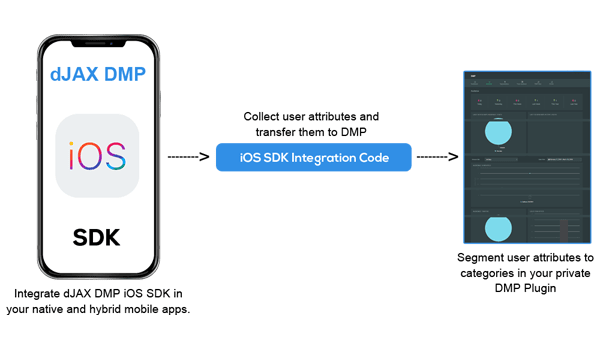 Mobile Applications Opt-Out – To opt-out of the collection and use of data for interest-based advertising on your mobile device, So that every user can modify the settings on their mobile device.